Chain link fences are known for their durability and affordability for good reason. These fences can last for years and are a common choice for Minnesota homeowners as they can survive all the abuse that our extreme weather gives them. 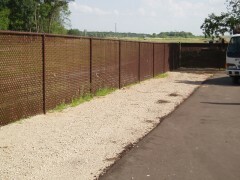 Arrow Fence Company installs high quality chain link fences for residential properties all around Minnesota. People love our fences because they are versatile and customizable, not to mention incredibly strong, and maintenance free. 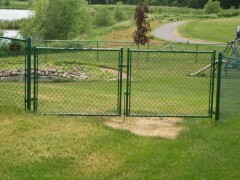 Once a chain link fence goes in, you don’t need to worry about it again. 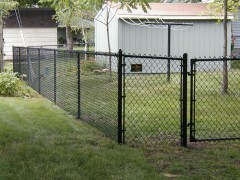 One reason people don’t usually want chain link fencing is that they opt for a fence system that provides more privacy. 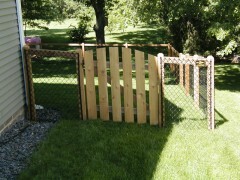 However, slats can be inserted into the fence mesh in order to provide privacy for the area being fenced in. This option is great for people who want privacy. The reason that chain link fences are so durable, can withstand our weather, and are not susceptible to rust is that they are made from galvanized steel. 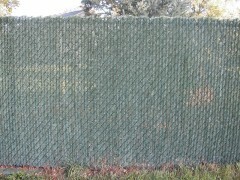 This allows the fencing system to last for many years as it can survive our hazardous weather conditions. 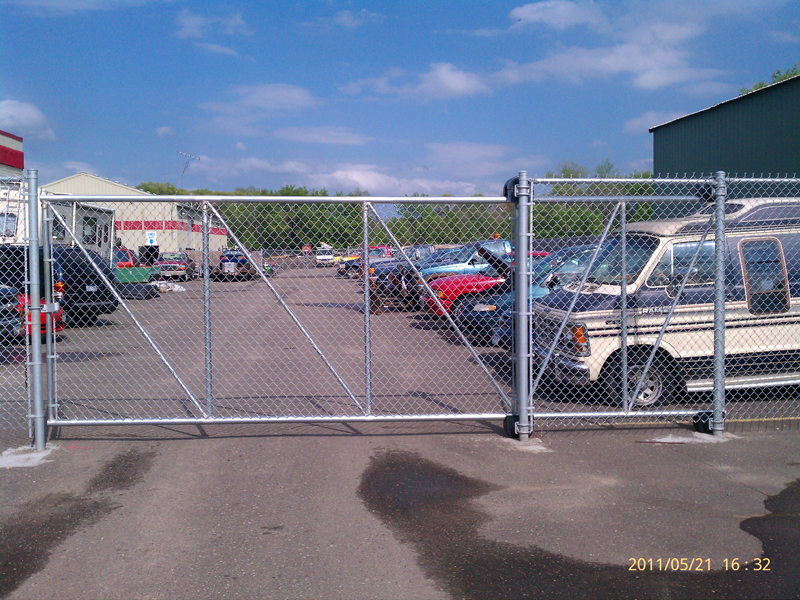 The chain link fencing that we use at Arrow Fence Company is galvanized for strength and durability, albeit the gauge may vary depending on the application and use for the fence. Along with galvanized chain link fences, you can also have them coated with vinyl in order to give your fencing a customized look or to lessen the appearance of steel in your yard. 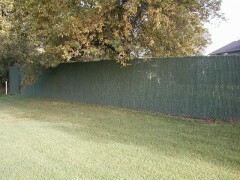 The coatings can help camouflage your fence so that it blends in better with your property. 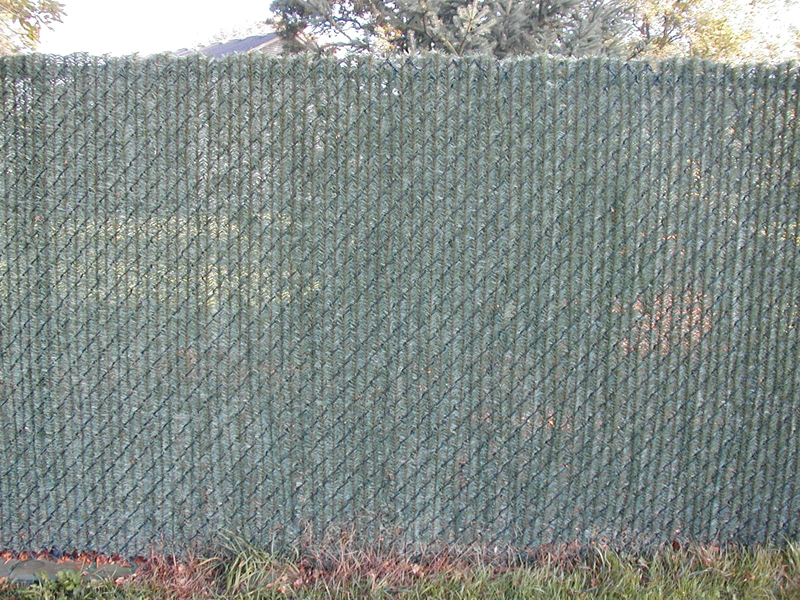 Also, vinyl coatings add another layer of protection to your chain link fence to ensure that it will survive for many years. 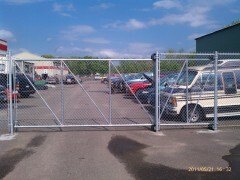 These are a great option for anyone who wants the cost and durability of chain link fencing with a more decorative look. California style chain link fences are a unique option for people who want the natural look of wood and the strength and security of chain link fencing. With California style chain link fencing, metal poles are replaced with wooden posts and top beams connecting the fence. 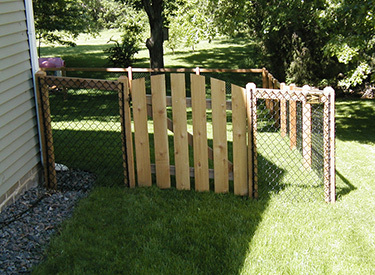 This style of fencing is also great for customization, as different finishes can be used for the wooden posts and beams, not to mention you can choose galvanized steel or vinyl coated chain link fencing. So if you want to combine the affordability and strength of chain link fencing with the natural look of wood, consider having a California style chain link fence installed on your residential property. Chain link fences are great for so many different uses. 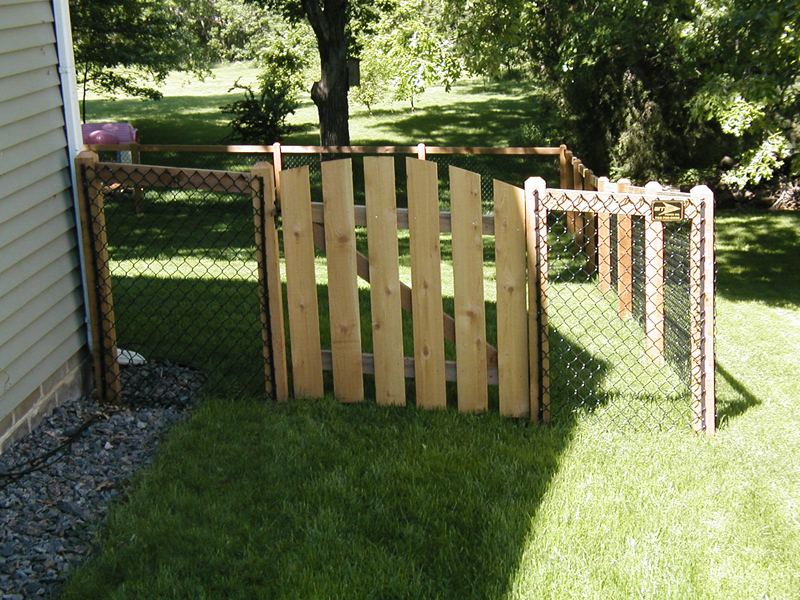 Pet owners like them in order to keep excited doggies contained and gardeners love them to keep pesky critters out while allowing sunlight in due to the transparency of chain link fencing. 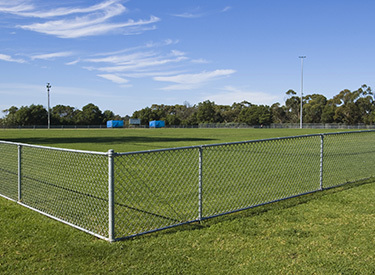 Chain link fencing is also great for athletic fields, parking lots, any sort of crowd control, or simply for backyards where parents want to designate play areas for their children. 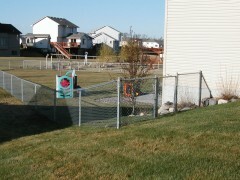 Arrow Fence Company installs chain link fences for homeowners all around Minnesota. 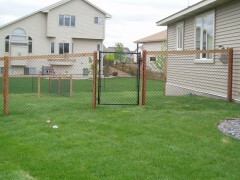 If you want a fence from professional fence installers contact us today at 763-755-0088 today.